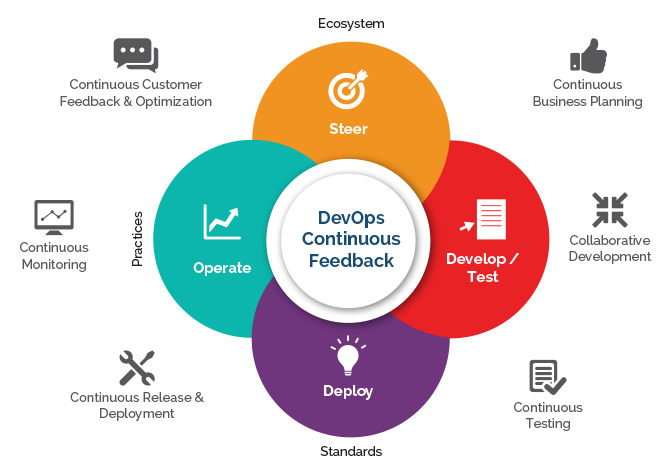 DevOps takes a holistic approach towards software development ensuring faster time-to-market thereby improving the ROI. Royal Cyber helps customers take the Continuous Development (CD) approach by automating the build, deploy and testing, thereby reducing the dependency on physical resources and help customers save ~ $5,000.00 – $10,000.00 per month. 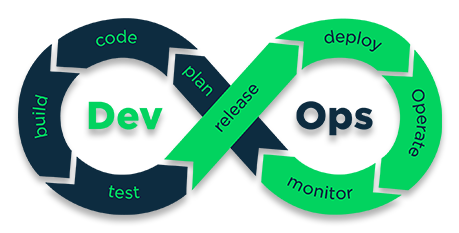 DevOps is for sure the answer to increasingly complex IT that is expected to deliver network and system requirements quickly and reliably by Integrating code, Testing and continuous feedback -> Thereby Decreasing Development Costs and Increasing Productivity. Average Number of Deployments Per Dev/Test (For Each Application)?